Home / Uncategorized / Feeling accomplished! 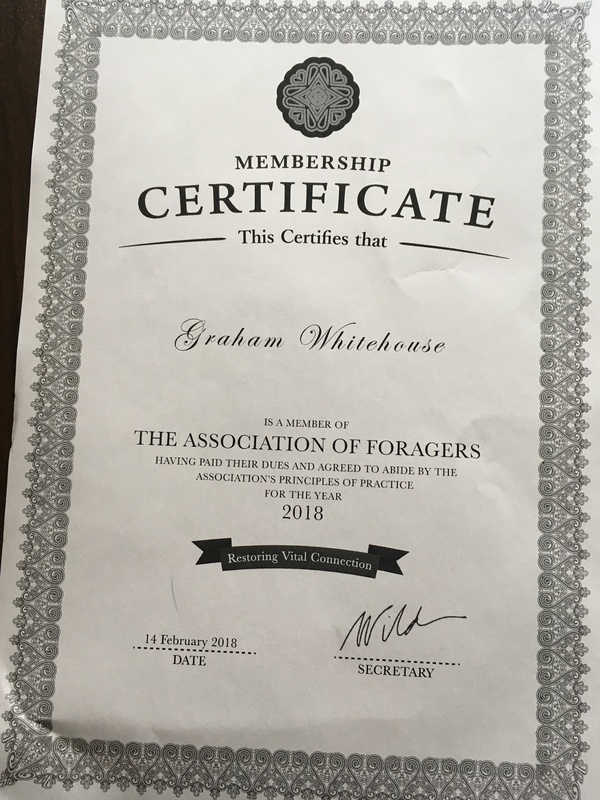 I received confirmation this week that my membership to the Association of Foragers has been approved. They have professional Principles of Practice which all members follow. Previous post: Forage by torchlight!